Forget the annoyance of dealing with a broken ID card holder and the frustration of replacing it, by using the Round Secure-A-Badge. Pad print your business logo on the badge, to elevate your brand’s popularity and success. 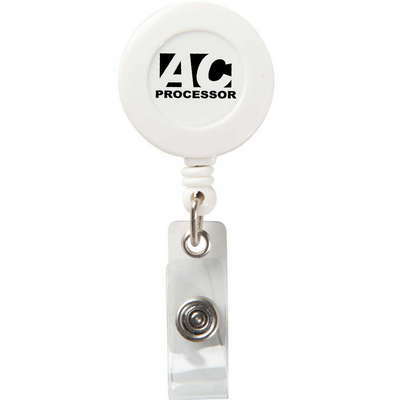 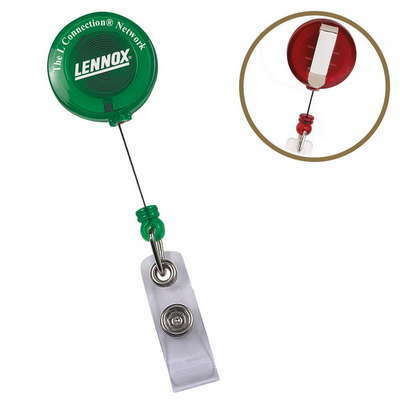 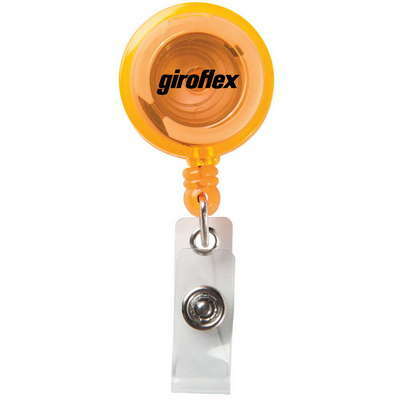 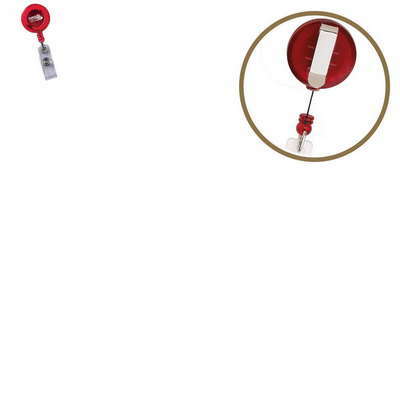 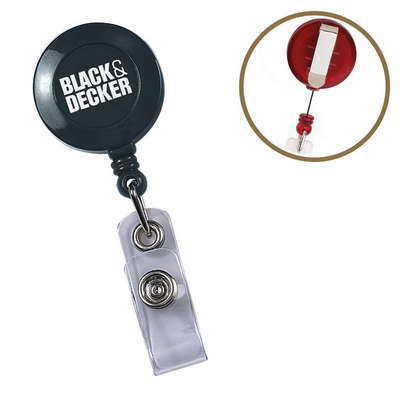 The badge holder features a 30" sturdy nylon retracting cord. 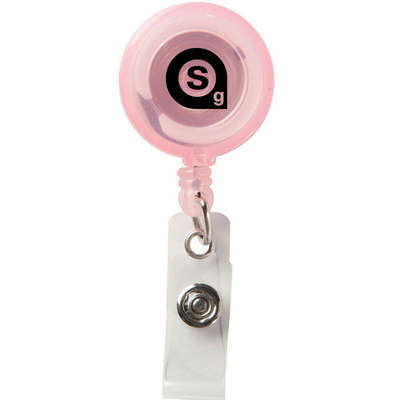 It has a strong snap lock and a slide clip to secure the badge to belts. 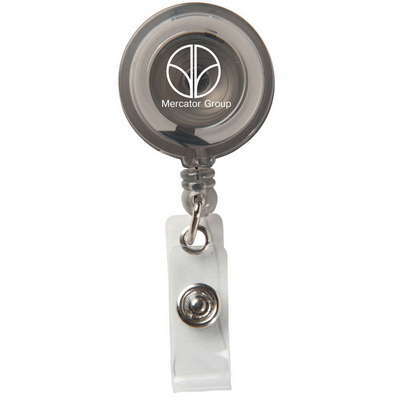 Give away the retracting badge at trade fairs, corporate offices, conventions, and seminars, to set your brand apart from the competitors.